The Federal Communications Commission’s plan for spurring 5G wireless deployment will prevent city and town governments from charging carriers about $2 billion worth of fees. 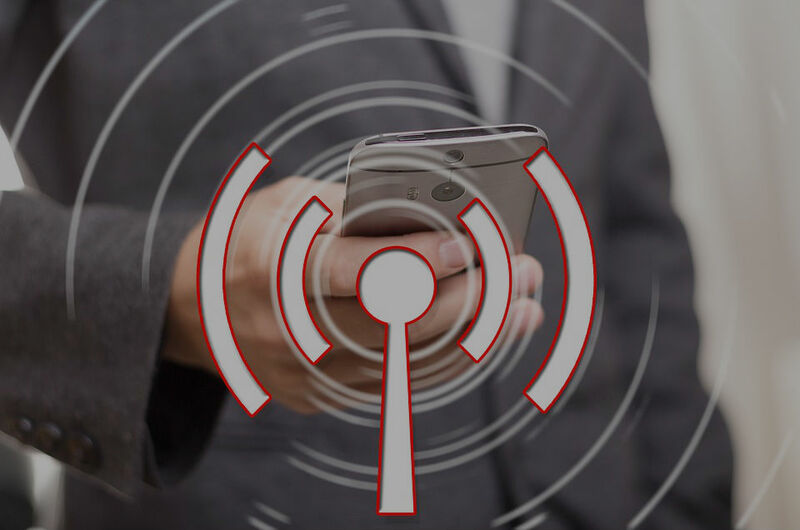 The FCC proposal, to be voted on at its meeting on September 26, limits the amount that local governments may charge carriers for placing 5G equipment such as small cells on poles, traffic lights, and other government property in public rights-of-way. The proposal, which is supported by the FCC’s Republican majority, would also force cities and towns to act on carrier applications within 60 or 90 days. The FCC says this will spur more deployment of small cells, which “have antennas often no larger than a small backpack.” But the commission’s proposal doesn’t require carriers to build in areas where they wouldn’t have done so anyway.